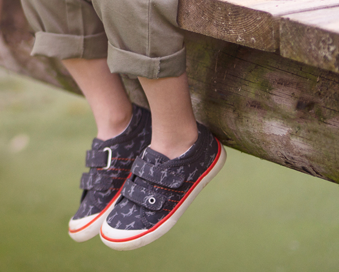 Clarks Prime Skip is a girls Mary Jane styled school shoe. 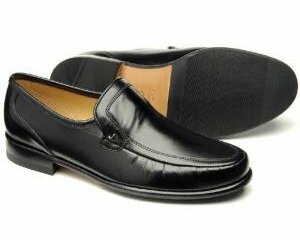 It features a smooth, soft leather upper with a padded collar for added comfort. 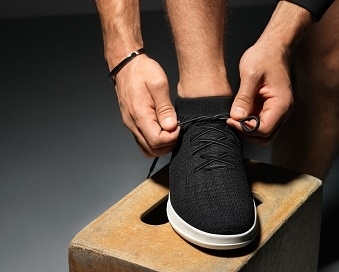 The single Velcro strap provides adjustability and easy on and off, whilst the rubber outer sole adds grip, making it a fantastic shoe to play in. Agion antibacterial linings help to keep feet fresh all day long. The diamante details along the sole of the shoe and the bow detailing add a touch of sparkle and style to the shoe. Jump into fun with Clarks Prime Skip!